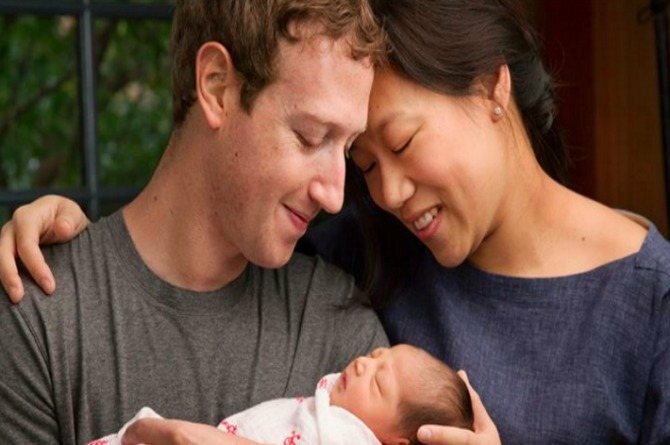 Zuckerberg has expressed that he wants his daughter to grow up in a better world. 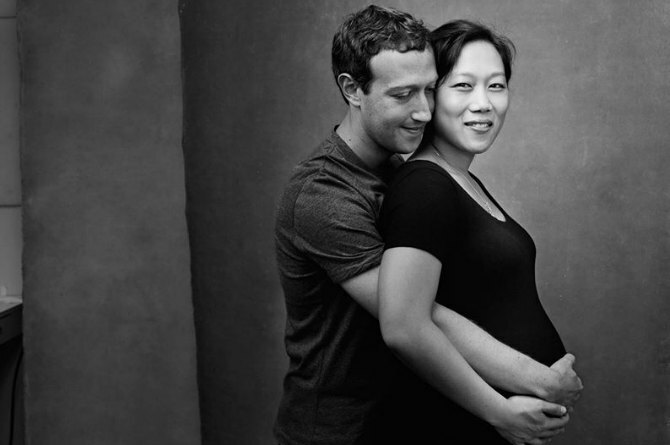 Facebook CEO Mark Zuckerberg and wife Priscilla Chan today announced the birth of their daughter Max. In a long Facebook note called ‘A letter to our daughter’, Zuckerberg has expressed that he wants his daughter to grow up in a better world. Zuckerberg said they were planning to give away 99 percent of their company shares — estimated value $45 billion — during their lives to make a happy and healthy world. Pregnant Kareena Kapoor Khan explains why she wore her MIL's wedding outfit at her own wedding! Kajol and Nysa are missing each other and their emotional Insta chat is proof!